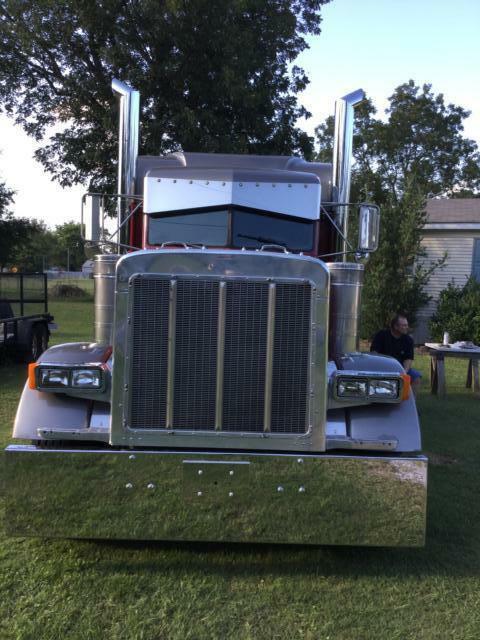 Take a look at this 1997 Peterbilt 379 exhd. It is Listing# 648196 at TruckerToTrucker.com. Truck has been went through extensively.Hasnt even pulled a load since replacing everything.There are a couple of videos on you tube.M.A.N.weelz is the channel for this truck.